Polycystic ovary syndrome is a common hormone imbalance that affects 1 in 10 women of childbearing age. The exact cause of PCOS is unknown but symptoms include acne, irregular or absent menstrual cycles, facial hair growth. These symptoms can be easily managed by taking hormonal birth control. Another trickier symptom of PCOS is infertility. The abnormal hormone levels associated with PCOS impact ovulation and egg development and can make natural conception difficult. 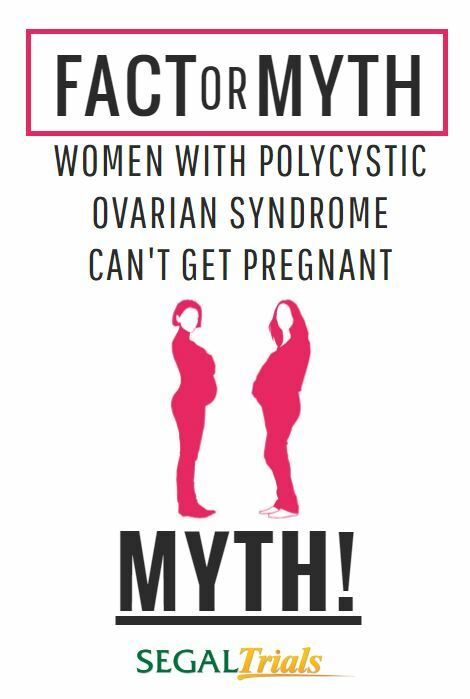 One of the most harmful myths is that women with PCOS can’t get pregnant. With treatment, a healthy pregnancy is entirely possible for women with PCOS. In fact, thousands and thousands of women with PCOS deliver health, happy babies every year. These are some paths to achieving a healthy pregnancy. Lifestyle changes and weight loss: For overweight women with PCOS, reaching and maintaining a healthy weight is a solid first step to increasing odds of conception. Studies have shown that a 5-10% loss in body weight can restore a regular menstruation cycle and ovulate without treatment. Weight loss can also make fertility drugs more effective. 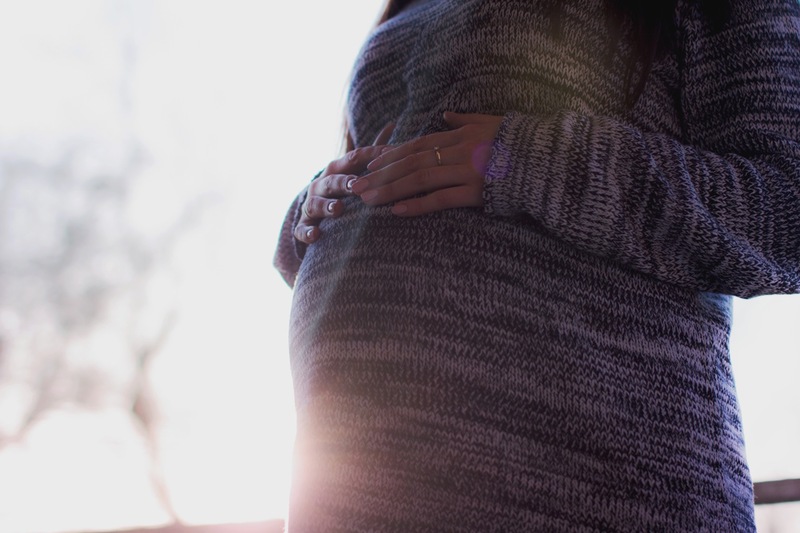 Once you get pregnancy, reaching healthy blood sugar levels and losing weight through healthy eating and regular exercise can make for a safer pregnancy. Fertility drug treatments: A regimen of fertility drug treatments are often helpful for women with PCOS trying to get pregnant. Your doctor may prescribe one or a combination of fertility drugs like metformin, Clomid, or gonadotropins. These type of drugs work to either stabilize hormones, regulate ovulation, or stimulate egg release. In vitro fertilization: If reaching a healthy weight and using fertility drugs doesn’t work, in vitro fertilization (IVF) can be a highly effective treatment for women with PCOS. The majority of women with PCOS that haven’t gotten pregnant trying other treatments achieve a successful pregnancy with IVF. PCOS is a very treatable condition. Its symptoms, including infertility, can be overcome by finding the right treatment and adopting a healthy lifestyle. Clinical research trials are also a good option for women looking to help treat PCOS. Do you or a loved one have Polycystic ovary syndrome? See if you qualify for Segal’s clinical research study today!